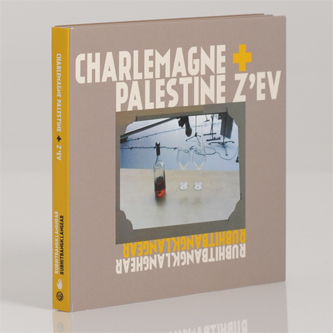 "For the second time in 20 years, Palestine and Z'ev are performing together, and this is the first time they've recorded it! 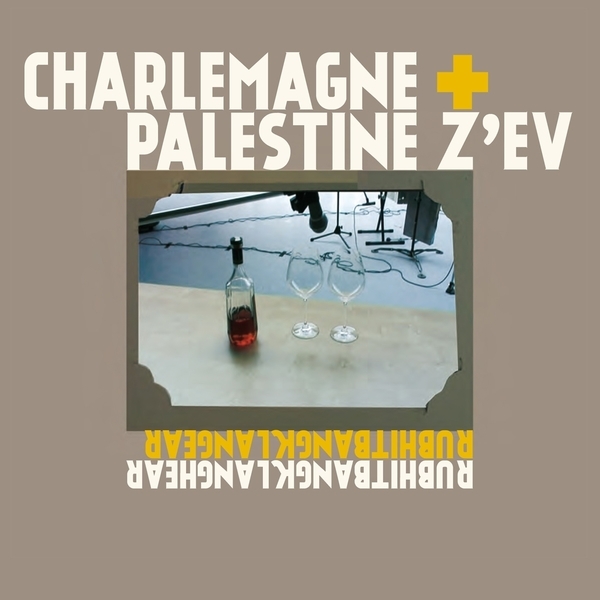 Unreleased material from Charlemagne's lair, a place now called Charleworld, where both fellows spent 3 days in June 2010. Part of the Sub Rosa/Laboratoire Central sessions."